NEW! 100 HP PROSTAR® 1000 ENGINE: The NEW 100HP ProStar® 1000 engine delivers the power & acceleration you have been waiting for in a 60" RZR. 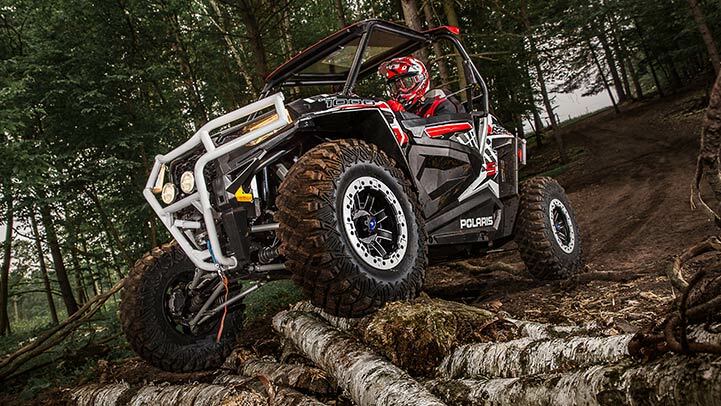 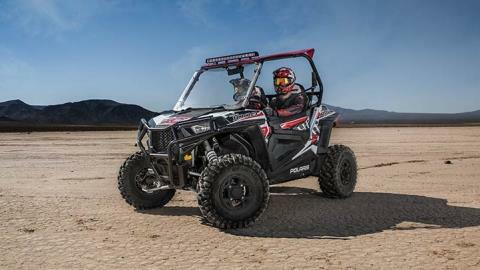 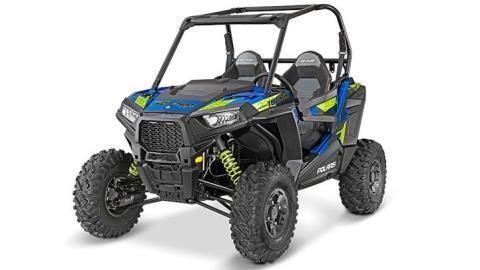 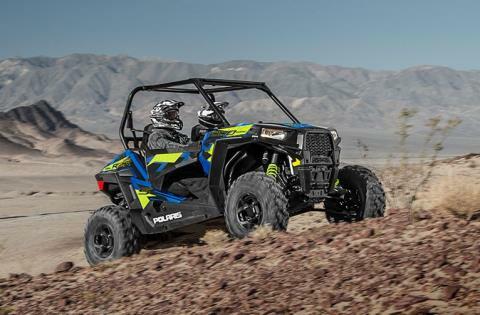 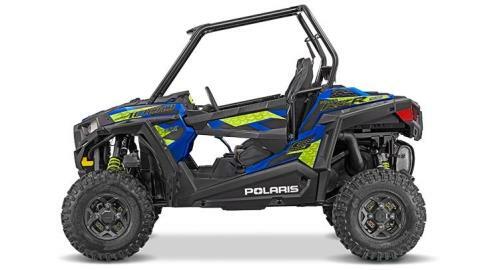 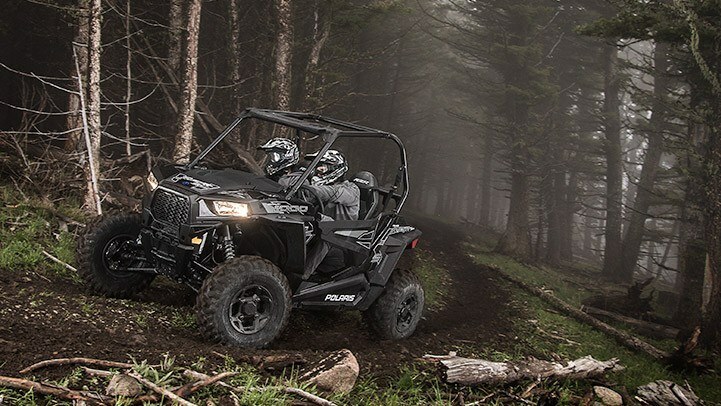 With 33% more horsepower than the RZR S 900, the ProStar® 1000 engine is specifically tuned to provide maximum power without compromising drivability for razor sharp performance with hallmark ProStar® features like dual overhead cams, 4 valves per cylinder and electronic fuel injection.